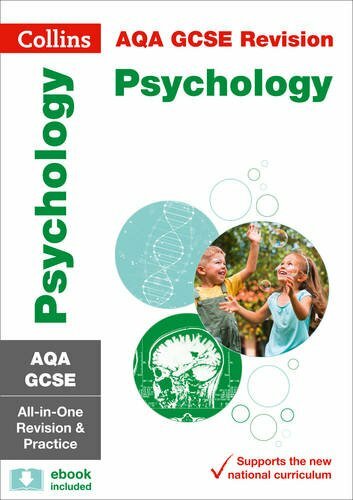 Brand new for 2019, this book comprises a revision guide that includes all of the Higher Psychology topics, an extended section of practice questions and tasks, and three full-length sample exams. There is also a brief guide to the Higher Assignment, and evidence-based information on how to study and revise effectively. This book is a must have for Higher Psychology students, for the 2018-19 academic year onwards. Studying can be hard work, but you don't always make as much progress as you'd like. This book for school and university students covers practical solutions for use at all stages of learning, from note taking and textbook reading all the way through to exam preparation and the final stages of revision. Informed by current research evidence from cognitive psychology, this is the ideal handbook to getting the most from your studies. Psychology is fundamental to learning and teaching. This book for teachers and lecturers provides a detailed and evidence-based yet very accessible guide to memory, motivation, and other cognitive and emotional concepts. Co-author Marc Smith and I are both BPS Chartered Psychologists and classroom teachers, and the book maintains a strong focus on practical strategies to improve learning and well-being, backed by in-depth professional expertise. Chapter Title: 'Experts in Learning' (Chapter 3). In this article I propose that research-based expertise in the psychology of memory and learning can help to emancipate teachers by bolstering their professional agency and equipping them to challenge top-down managerial approaches and question intuition-based classroom decision making. The chapter appears in "Flip the System UK: A Teachers' Manifesto", (Routledge, Nov 2017, edited by L. Rycroft-Smith & J.L. Dutaut). Co-authored with Marc Smith, this book is aimed at students who are doing the current AQA syllabus for GCSE (exams fro 2019 onwards), and is part of a series which applies concept such as retrieval practice, interleaving and the spacing effect to the design of the textbooks themselves. The book features clear and thorough sections on all of the topics of the course, followed by extensive sets of practice questions to help with consolidate learning. There is a also a full practice exam paper. There is a strong emphasis on practice questions, with topics interleaved to boost learners' ability to handle unpredictable questions in the exam. 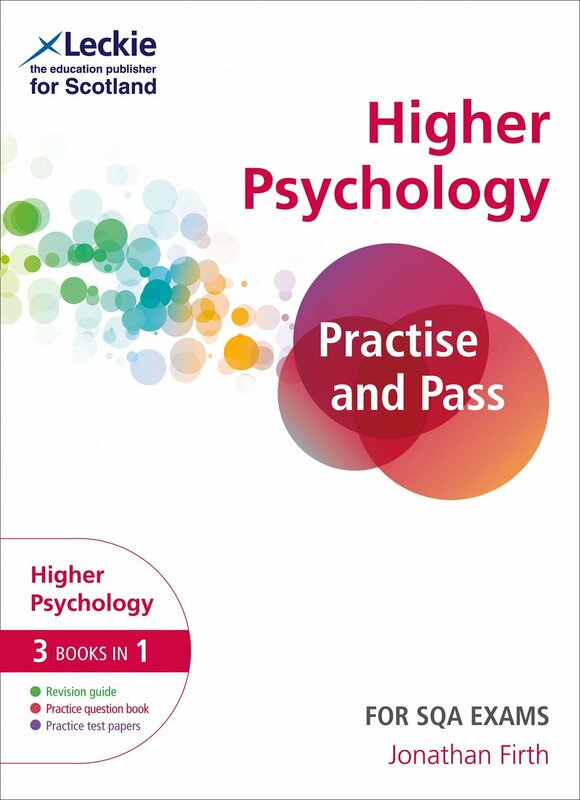 This textbook is aimed at all students studying either N5 or Higher Psychology, and is also suitable for those who do both courses consecutively. It all option topics for Higher and the most popular choices for N5, and is packed with review questions and activities. The clear structure helps learners to see how topics are organised, and a detailed introduction chapter shows the links to different perspectives/approaches to Psychology. There is also a chapter on study skills, and a chapter on the Assignment with examples for both Higher and N5. The second edition of the book came out in February 2019, so make sure you have the most up to date version! Please see my publications page for a full list including articles and presentations, or view my page on Academia.edu.